The present teaches us that organizations need to change constantly to keep and acquire satisfied customers. And organizations only change when the people in the organization change. But: changing an organization is more than the sum of the individual changes. Organization development is about the collective learning process that leads to the change of organizational behavior and hence the development of the organization. 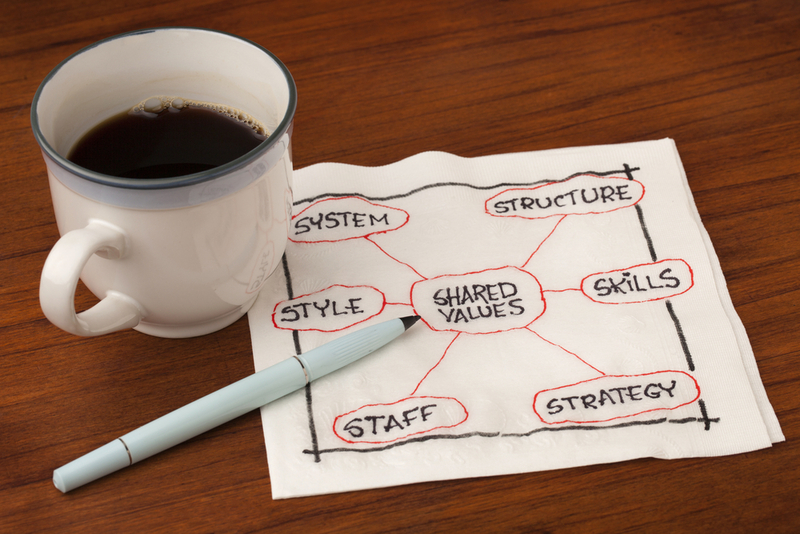 This collective process becomes often a reevaluation of the processes in the organization. Or one can ask oneself questions like: Is our way of working really efficient? And does each step in the work process have an added value for our customer and results? By linking the content of the organization and the reevaluation of the process we achieve appealing results.